So we stayed at Norseman (to our detriment) last night, didn't sleep very well. But now we are out of there so goodo! 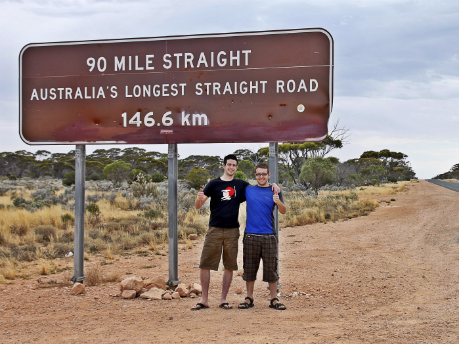 Nullabor Highway, the longest straight in Australia here we go!